Have you heard the latest Niagara real estate news? Toronto hyper-activity trends have hit out local market. With demand continuing to escalate as our inventory of available listings remains at record lows multiple offers are now a regular occurrence. 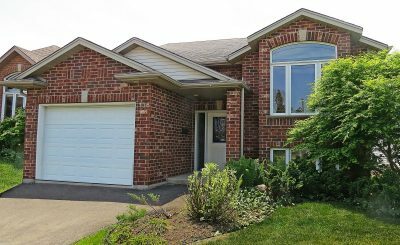 CASE STUDY: This month Team Berkhout Bosse handled the sale of a 15 year old raised bungalow in the Northend of Welland. Based on last years sales similar homes without a finished basement were selling in the $250-260,000 range. This month the home was listed for $289,900 and sold within 2 DAYS with 6 OFFERS for a sale price of $316,000. 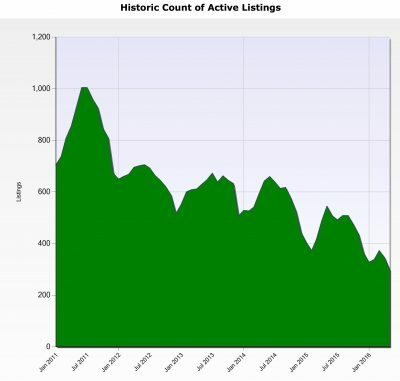 Take a look at these charts summarizing the historic counts of the total number of listings by month in the communities of Welland and Pelham combined. 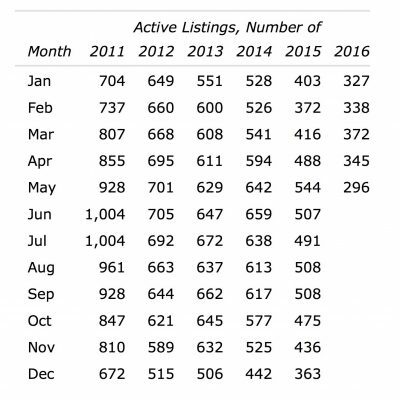 As you can see the current number of listings (296) is less than one third of the total of 928 that was available for sale in May 2011. As you may expect with the increase in the number of bidding wars for properties many homes are now selling over asking price. 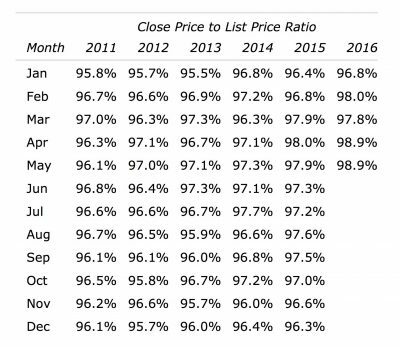 On average homes are now selling for 99% of list price compared to the more typical range of 96-97% of past years. It is critical to be strategic when setting your list price – start too high and you make not attract enough Buyers to drive the hyper-activity. The trick is to keep it reasonable compared to recent sales and then let the auction effect take over. Now more than ever it makes sense to let professional Realtors manage this process for you.